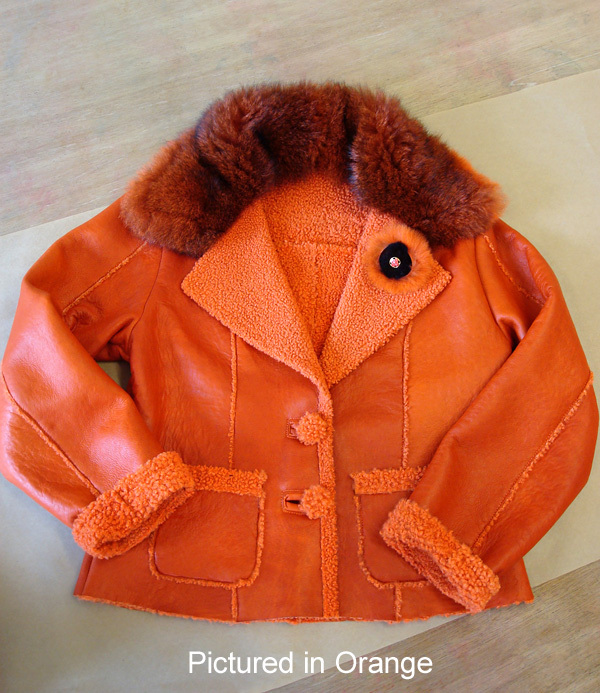 Urban chic is encapsulated in this stylish and practical New Zealand Baby Lamb Shearling jacket. We've combined New Zealand's finest leathers to produce a natural and environmental statement. Babylamb shearling is derived from casualites of nature in our lambing season. 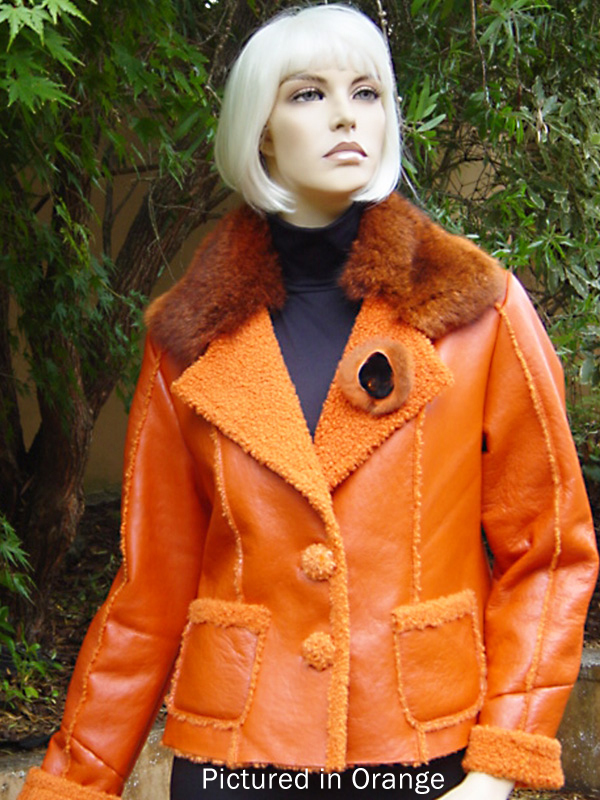 The possum fur collar and brooch is from an environmental pest or eco-fur and epitomises the amount of fine detailing in this beautifully designed jacket. Look fantastic in the big city! Manhattan, Tokyo, New York, Paris - here we come!